An unexplained explosion was reported by crewmembers of luxury yachts docked at Charleston City Marina on June 8th. The large underwater explosion created a swell of approximately 6 feet above the waterline at the dock, and a plume of water and mud an estimated 30 feet wide. Hours after the mystery explosion rocked the luxury docks at the marina, officials were still baffled as to the origin. The explosion was reported around 2 p.m. There is certainly a massive amount of money floating at the Charleston City Marina, and authorities from multiple agencies responded promptly to the calls. As an immediate precaution, the area was closed off to boaters and vessels entering the marina, while Charleston police officers scanned the harbor floor with sonar and dive teams from the Coast Guard scoured the waters for any indication of what exactly caused the explosion. This is definitely an unprecedented event for the city of Charleston and their marine and yachting industry. There likely was a shortage of celebrity yachts docked in Charleston at the time, as many of them are currently docked at the annual Cannes Film Festival. At least that is where one of legendary actor Johnny Depp's yachts are, being used by none other than director Tim Burton. Hours later, around 6:30 p.m., not a clue was discovered and the explosion remained a mystery. The Charleston City Marina was reopened to yacht and boat traffic and many luxury yacht charters and owners were left to scratch their heads and theorize about what could have caused the apparent explosion. The investigation into the mysterious explosion is ongoing. 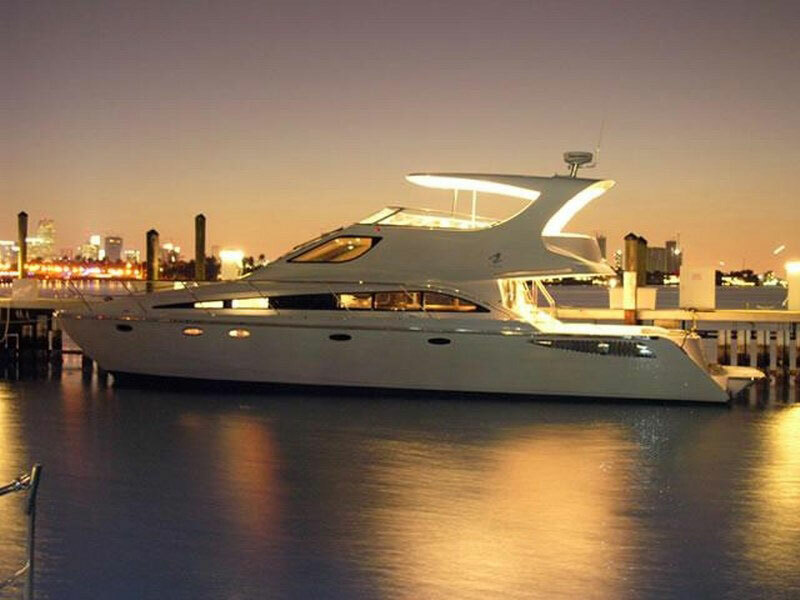 For more articles on luxury yacht charters, luxury news and lifestyle, follow links!